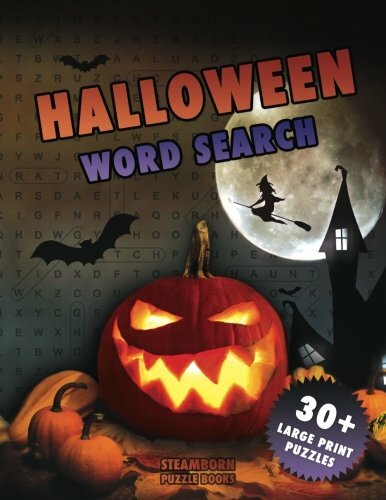 Large Print Halloween Word Search Book With 40 Halloween Themed Puzzles.Each word search puzzle has words hidden in all directions. 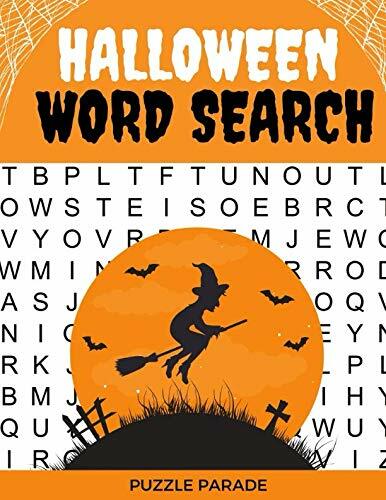 Some of the word search puzzles are challenging and are better suited to older children and adults.Halloween themes include;CostumesCandyGhostsFilmsMagicWizards and many more!You also receive a FREE BONUS Puzzle Book. 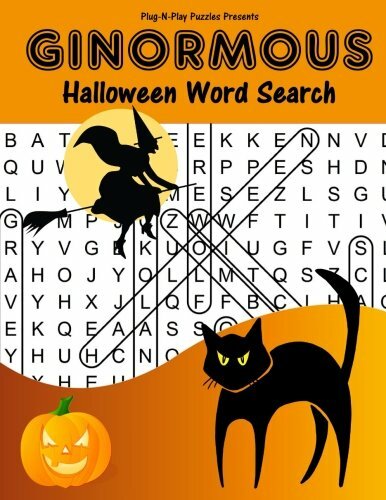 Large Print Word Search Perfect for Kids or Any Age Boost your brain power in this entertaining but easy word search featuring fun facts about Halloween. 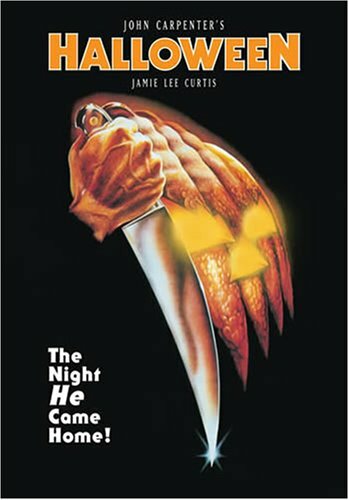 Learn and search for words about Frankenstein, vampires, ghosts, zombies, and more! 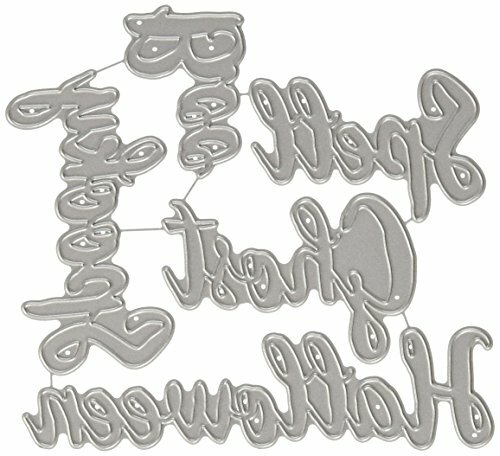 Improve your vocabulary and knowledge. 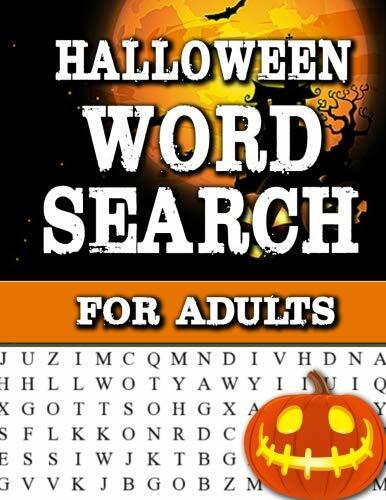 Each word search includes facts, history, and challenging words to search for. 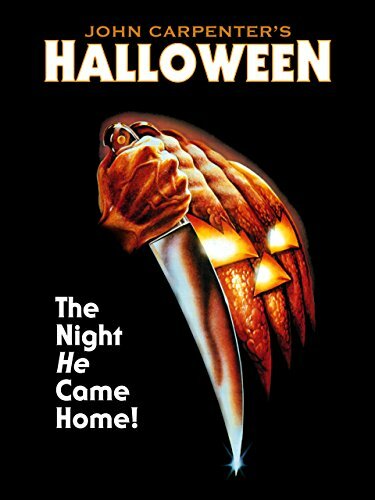 Get ready to wow your friends with your knowledge of Halloween! 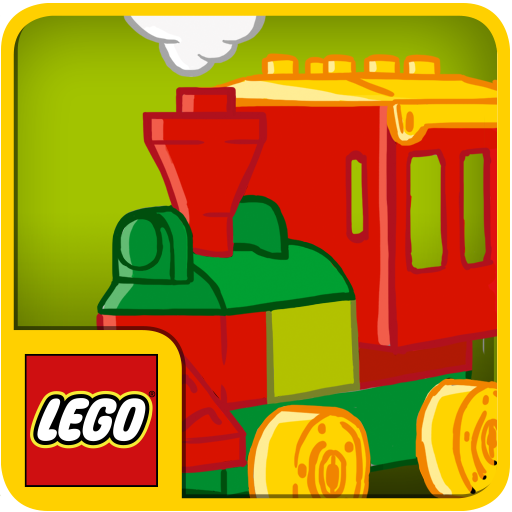 Learning has never been so fun!